Prince George and Princess Charlotte have a new sibling! 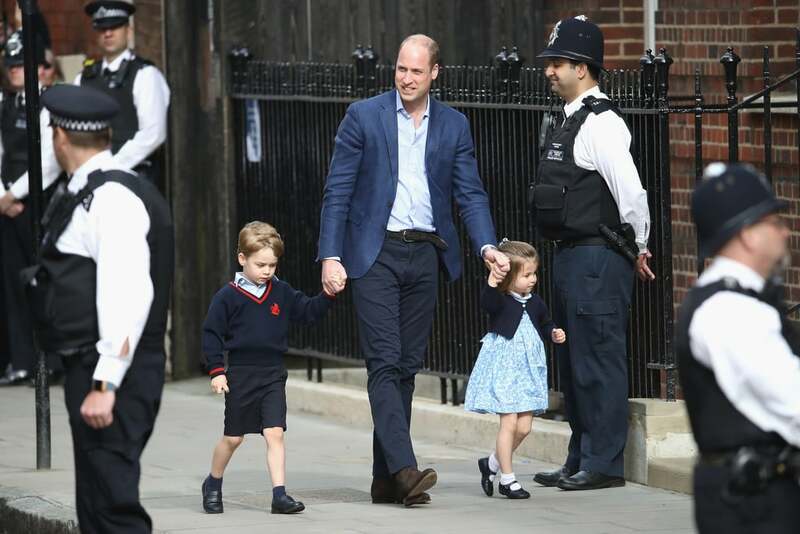 Just hours after the Duchess of Cambridge gave birth, the young royals were spotted arriving at St. Mary's Hospital in London with Prince William to meet their baby brother. The duo looked cute as can be as they made their way into St. Mary's Hospital in London. Charlotte even gave a cute wave! Just like his siblings, the royal baby will have a very long title. The newborn, who is fifth in line for the throne, will go by His Royal Highness Prince of the United Kingdom of Great Britain and Northern Ireland. We certainly can't wait to see the three royals together. 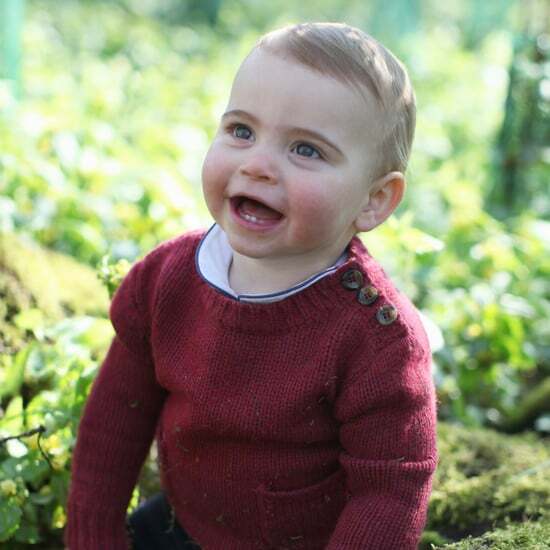 Of course, if George and Charlotte's bond is any indication, we have no doubt the two will be an excellent big brother and big sister for the newborn.